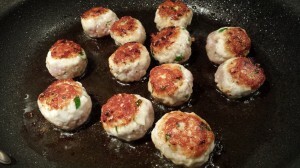 Easy Turkey Meatballs. Are you trying to cut down on red meat? 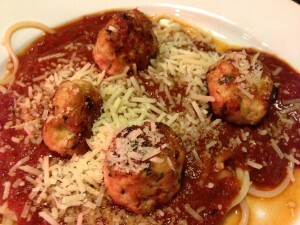 If so, my Easy Turkey Meatballs should help you meet your goals! 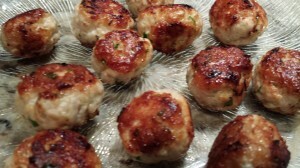 Meaty and cheesy, my turkey meatballs are a cinch to make! 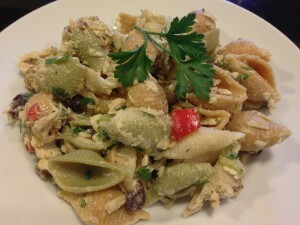 No eggs are used in this recipe. The cheese helps to hold the meatballs together. 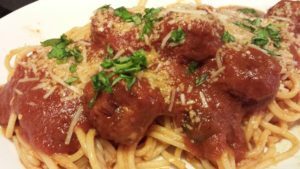 These meatballs can be served with my Rustic Roasted Tomato Sauce, my Year-Round Tomato Sauce, or over linguini tossed in a garlic butter sauce and topped with Parmesan. These meatballs also work well as bite-sized appetizers with a dipping sauce. 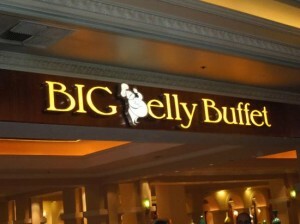 Start with a pound of ground turkey breast. 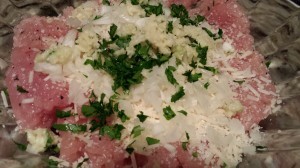 Add minced sweet onion, finely chopped parsley, minced garlic, shredded or grated Parmesan cheese, and salt and pepper. Just mix it all together and form meatballs. 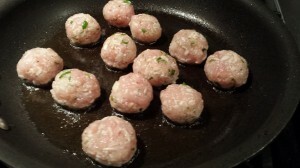 Saute the meatballs in olive or canola oil until browned on the outside and cooked on the inside. 1. 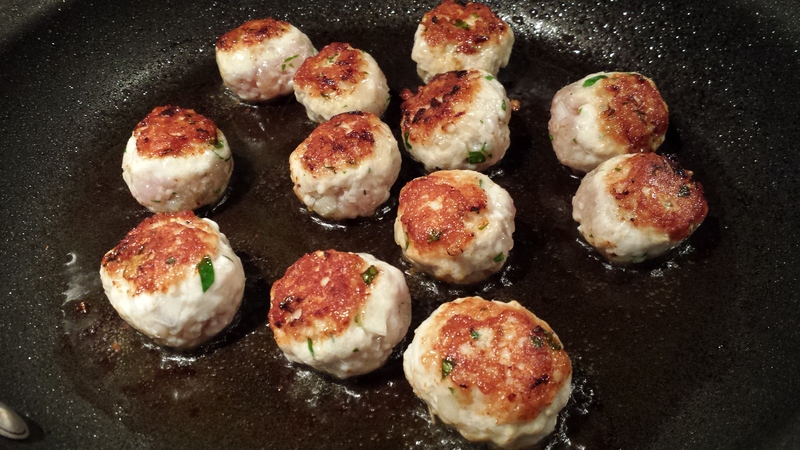 Combine the ground turkey, onion, garlic, parsley, Parmesan, salt and pepper. 2. 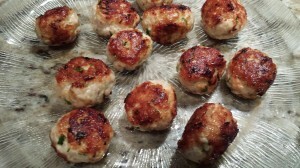 Wet your hands with a little bit of water and roll the turkey mixture into meatballs, about an inch in diameter for small, and up to 3 inches in diameter for large. 3. Heat the olive oil over medium-low heat in a non-stick pan. Working in batches, saute the meatballs until their outsides are browned and they are cooked through, 10 – 15 minutes depending on the size of the meatballs. Keep the batches warm under some aluminum foil until ready to serve. 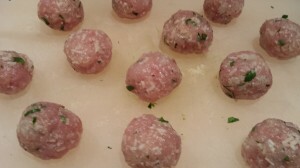 Makes 24 – 36 small meatballs, or 12 larger ones. 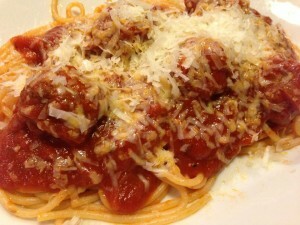 Serve over spaghetti with my Rustic Roasted Tomato Sauce or my Year-Round Tomato Sauce. Heat the meatballs in the sauce for a few minutes before serving. 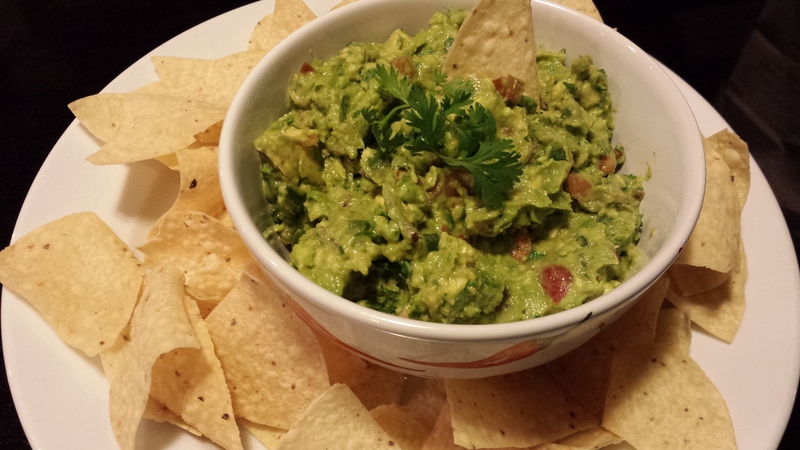 Make several batches and freeze them for a quick future meal. Just thaw, heat and serve. Or make my Pesto Turkey Meatball Sandwich! 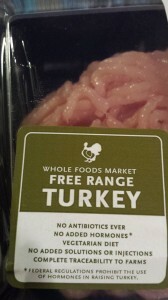 Variations: Use a mixture of ground turkey breast and ground turkey thigh meat. Add some ground veal to the ground turkey. If your meatball mixture is very soft before cooking (your formed meatballs sort of flatten out), you can add some breadcrumbs to the mixture. Omit the Parmesan cheese and use a beaten egg and 1/4 cup breadcrumbs for binding. 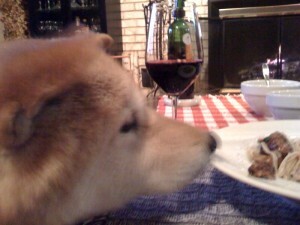 Use fresh thyme instead of parsley. You can bake the meatballs on a non-stick baking sheet at 350 degrees Fahrenheit for 10 – 15 minutes instead of cooking in the oil. 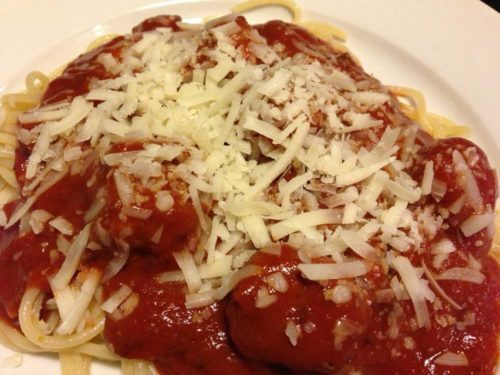 Skip the sauce and serve the meatballs over plain spaghetti with a generous portion of shredded Parmesan. 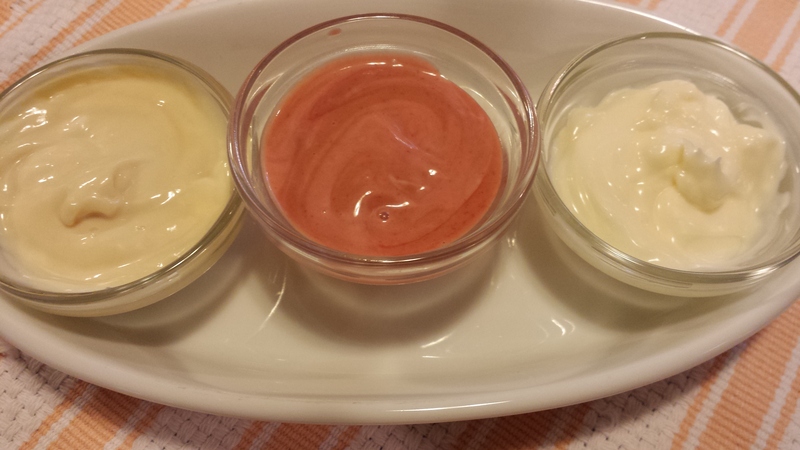 As an appetizer, serve the warm meatballs on toothpicks with a dipping sauce for a party.